Yes I’m back, after two long months of no blogging I am back. Lots have changed in that time I am now officially a home owner woop woop, my vintage shop Ada’s Attic is doing well and I am also an Aunty for the 3rd time. With all that (and you know working) unfortunately I became time poor and neglected my love of blogging. But fear not my friends I’m back and here to stay. 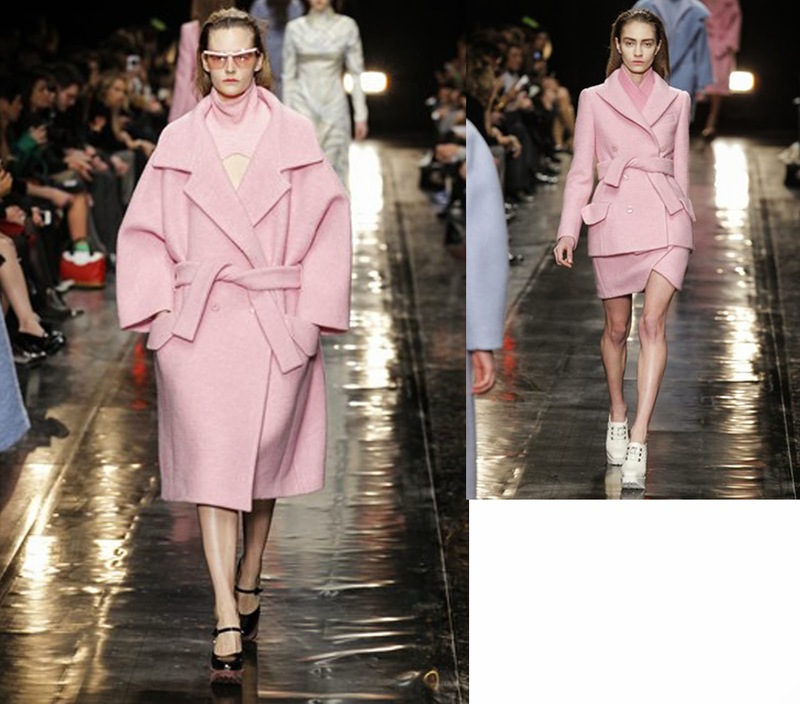 My first treat for you all is the sickly sweet trend of sugar coated pastel shades for Autumn Winter 2013-14, the pink coat is key. 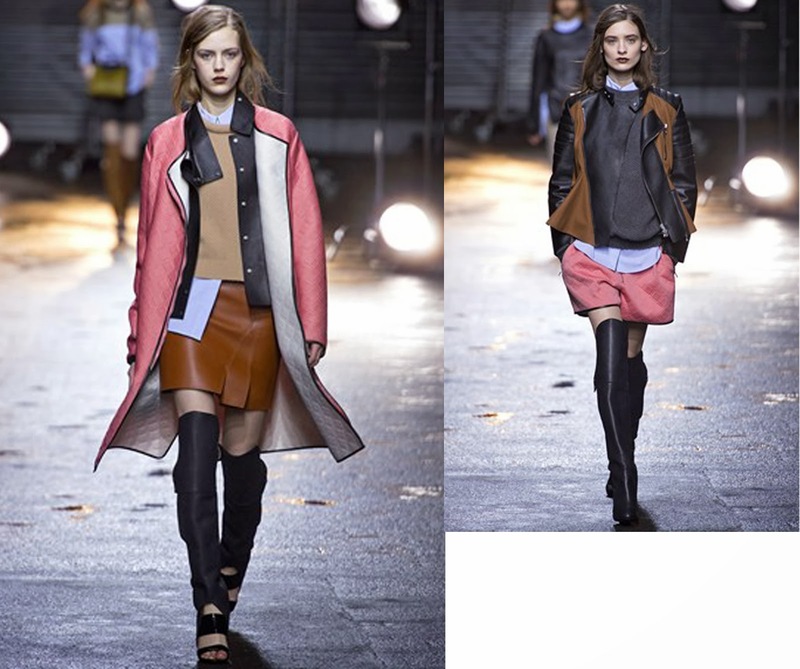 I love how this years Autumn Winter collections are more colourful and fun. 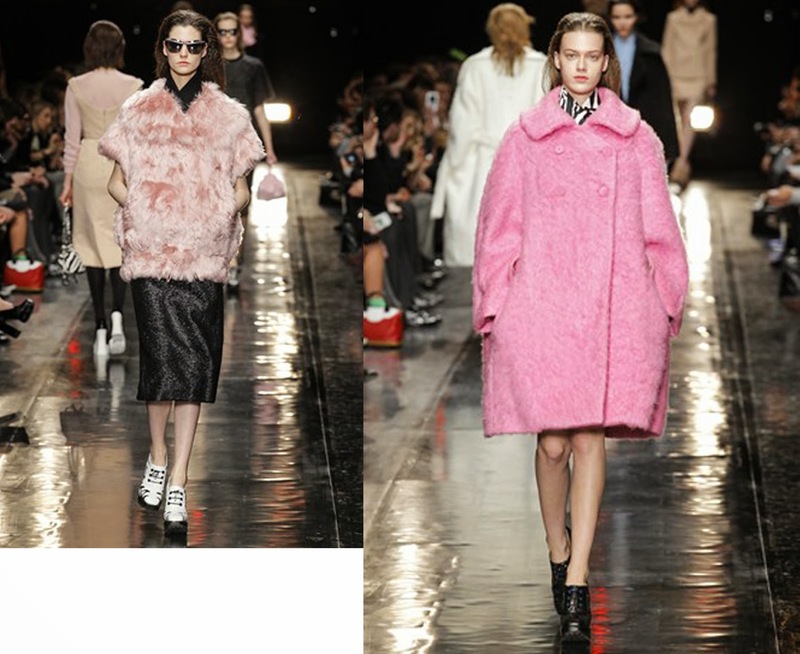 The masculine twist on the Pink Coat trend at 3.1 Philip Lim is perfect street style inspired look, whilst Carven is perfect feminine but oh so cool too. The perfect Pink coat silhouette? Cacoon or Boyfriend but silhouettes which are huge this season but will also make you look effortlessly cool whilst wear your pink coat around town.